After directing you to your destinations for years, Google now plans to tell users where should they go in the first place. 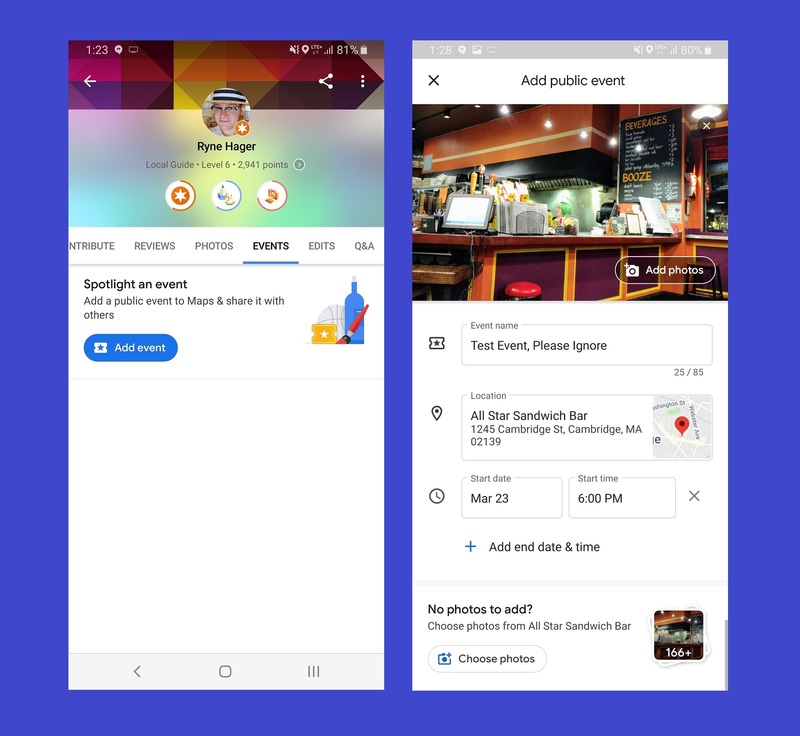 As surprising as it may be, but the company has integrated this possibility by providing users the ability to create public events in the latest version of Google Maps app for Android. Yes, you can now know about all the happenings around you in your favorite navigation app. The feature was first seen by Android Police and Google also spilled the beans on it in a support page, long after the brief announcement was made at last year’s Google I/O. You can add your event with the following steps: Contribute > Events > Add a public event. The app will give you the options to name your event, tag the location and even set the time and date as well. 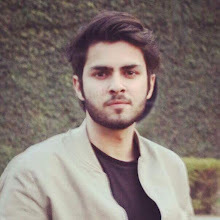 There have been further speculations about adding an image or description to the event too but when Android Police tried to test it, they faced problems. However, once saved, you can also edit or delete your event in the same Contribute section of the app. It takes 30 minutes overall for a registered event to appear live on Google Maps app. While Google hasn’t confirmed anything about the global release date and the inclusion of this feature on iOS devices, this looks a direct shot across the bow at Facebook. The later is widely known for promoting events unlike any other social media site, but if public events become live on Google Maps in the right way, it can easily attract consumers, who love to explore the world around them, thus being a great engagement trick for Google as well.